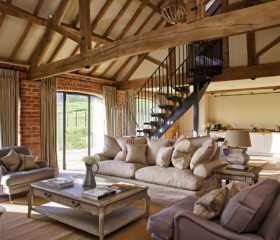 If you want to embrace the beautiful English countryside, it doesn’t get better than a luxury cottage in Herefordshire. 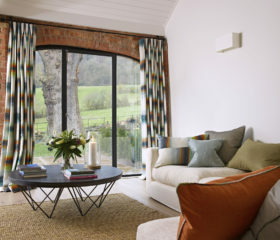 Think rolling hills, gently flowing rivers and picturesque villages in the stunning west of England. But that’s not all. 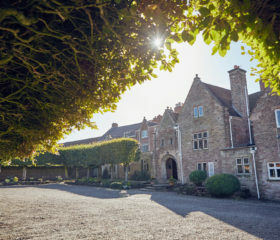 Herefordshire is also jam-packed with history and culture, allowing you to jump into Britain’s fascinating past. 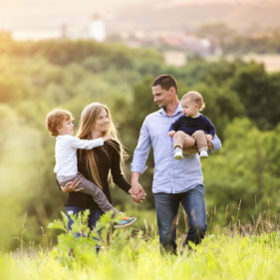 Whether it’s for a celebration with friends, a getaway with your family or a corporate event, Herefordshire offers something for everyone. 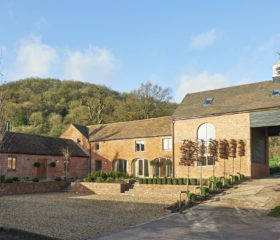 At kate & tom’s, we have hand-picked some of the finest large holiday homes Herefordshire has to offer, so you can match the breath-taking countryside with luxury accommodation that ticks all the boxes. 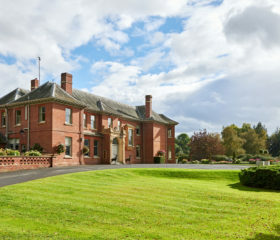 Herefordshire mansion with games room, bar, library and pool table. 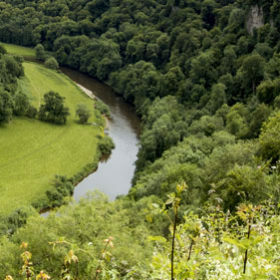 Located on the Welsh border, Herefordshire is surrounded by some of the best natural beauty Britain has to offer. Take a short trip into Wales to the Brecon Beacons for some of the world’s most amazing views on hillside hikes. 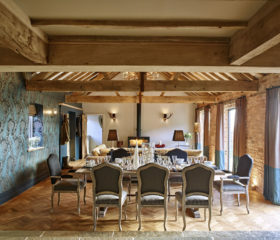 Fancy something livelier? 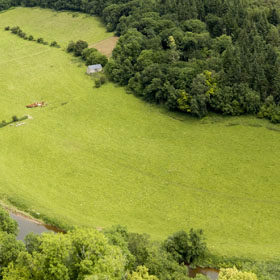 The national park also boasts abseiling, rock-climbing and a variety of adrenaline-pumping watersports. 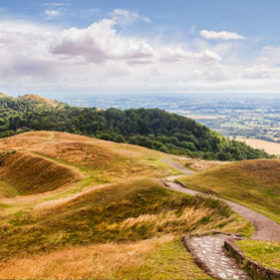 To the east, you’ll find the Malvern Hills, one of two Areas of Outstanding Natural Beauty (AONB) that Herefordshire has to offer. 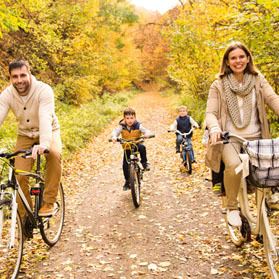 Walk, cycle or even ride a horse through the serene environment, complete with inspiring green landscapes, diverse wildlife and mighty peaks that provide the most spectacular views. 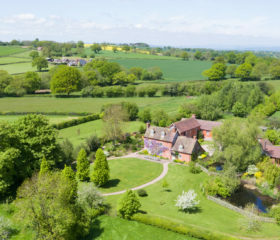 Herefordshire’s second AONB is located to the south of the county. 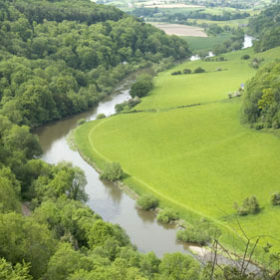 The Wye Valley comprises over a hundred square miles of dense woodlands, enchanting wildlife and fascinating remains. 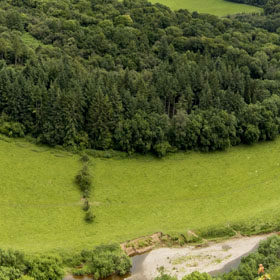 Visit the Upper Wye Gorge – a Site of Special Scientific Interest – to witness the ancient formations of sandstone and limestone. 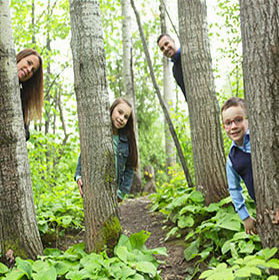 Over the years, a number of fossilised remains have been found in the gorge’s northern caves, with lions, red deer, mammoths and rhinos from as many as 2 million years ago. 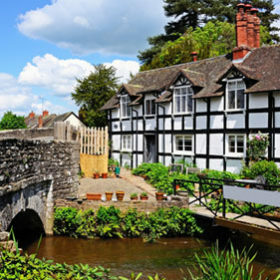 Of course, the River Wye is also home to some of the most historic locations in Herefordshire. 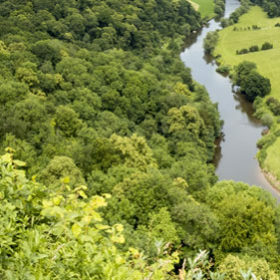 The UK’s fifth longest river stretches well over 200 kilometres with a number of towns and villages including Ross-on-Wye and Hay-on-Wye. 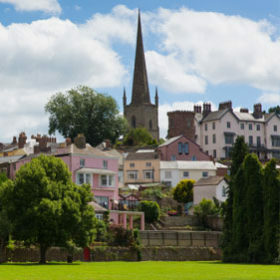 Promoted as the “birthplace of British tourism”, Ross-on-Wye is renowned for a number of significant castles and abbeys, including the 700-year-old St Mary’s church. 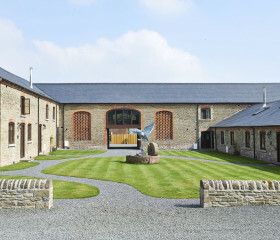 Hay-on-Wye is the perfect destinations for bookworms young and old. With over twenty bookshops, Hay is known by many as “the town of books”. 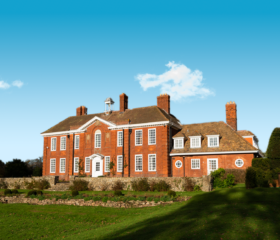 The town attracts thousands of enthusiasts and notable writers in late Spring each year, when it hosts arguably the UK’s most famous literary festival. 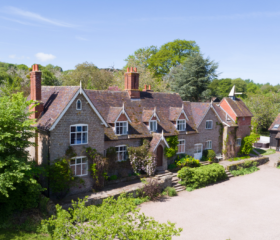 Let’s not forget Herefordshire’s county town. Hereford is renowned for its agriculture and trading background, with the Hereford Market held every Wednesday for cattle, pigs and sheep. 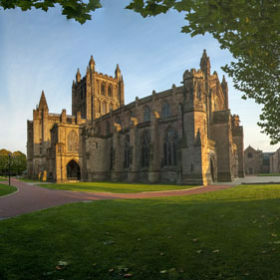 Be sure to visit the Hereford Cathedral to see one of the oldest maps of the world, dating back to the 13th century. 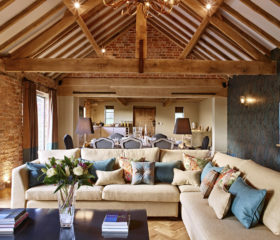 At kate & tom’s, we have cottages and holiday homes for every occasion and any requirements. 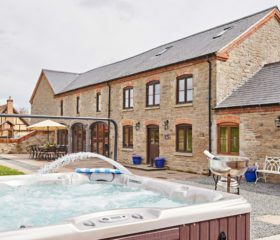 Whether it’s a countryside break with the family, romantic lodge with a loved one or a lively getaway with your friends, we have luxury rentals in the very best locations. 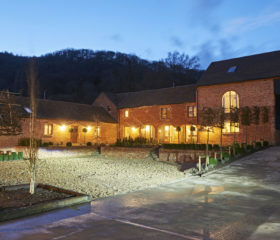 Unwind after a day in the Wye Valley at your very own home from home in Herefordshire. 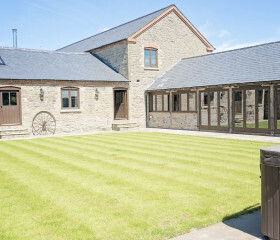 Start planning your perfect holiday to Herefordshire today by contacting our team.